This was our last concert and was something special and unique, since we didn't play our repertoire. 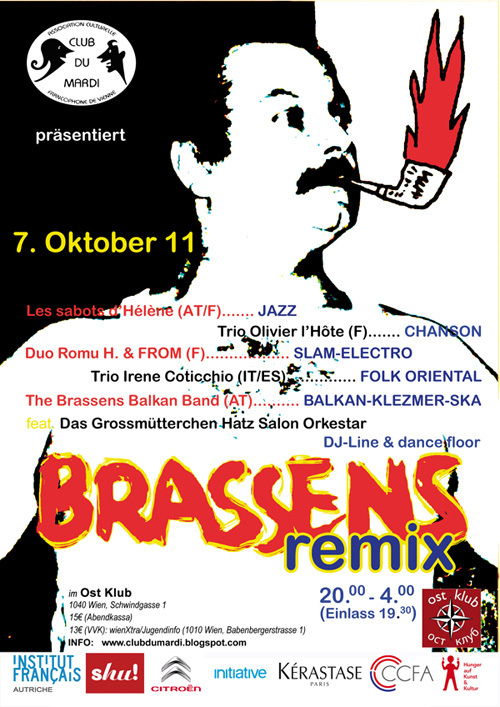 It was an evening dedicated to the French songwriter George Brassens, organized by Club du Mardi, the French-speaking club in Vienna, and some bands covered his songs. 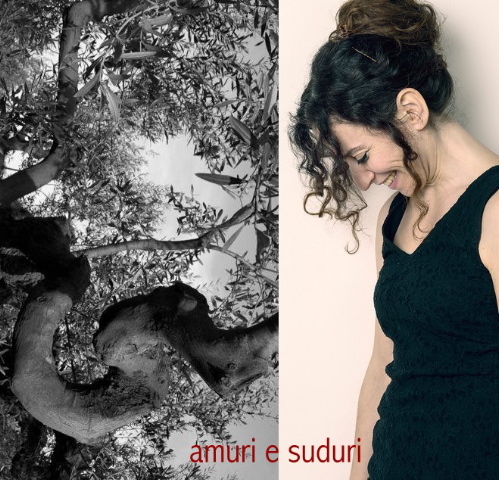 We were asked to be part of it and reinterpret some of his songs in Italian .